As the year draws to a close, I like to look back at my running year and see what went well and what went less so. In addition to allowing me to do a bit of navel gazing and celebrate the highlights, this also gives me a chance to see if there are any lessons I can learn and take forward into 2017. First lets start by seeing how I got on with the 2016 objectives I set out for myself back in January. Not very well if I’m honest, just like last year. The first I ticked off by completing The Lakeland 100 back in July. A truly awesome experience and one that hit me quite hard emotionally in the days following the race. To find out more about how it went, be sure to read my race report. Brace yourself though, as its pretty long, even by my standards. The second one I managed to finally tick off just this week. Despite starting well, a full on dose of influenza at the end of June, meant I was playing catchup for the second half of 2016. A chest infection at the end of November almost scuppered the attempt once again but I was able to recover pretty quickly to finish strongly in December and cross the line with just a few days to spare. If I’m honest I made a bit of a meal of this one. Before the flu I was well on track to finish during November. When I look back through my training logs there were at least 7 weeks when I did no running at all, due to race recovery and illness, plus an equal number of low volume “running for fun” weeks following races. 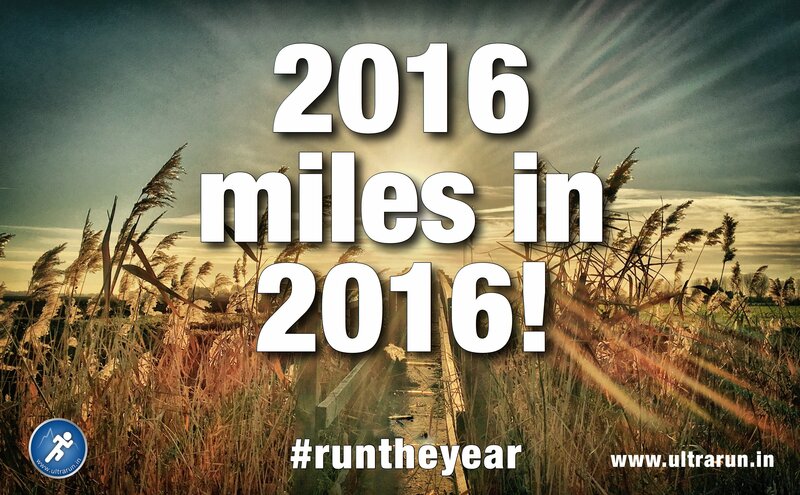 That’s a quarter of the year, so I’m really pleased to still be able to hit 2016 miles in 2016, even if it was by the skin of my teeth! I didn’t enter a multi-day race and also didn’t add cycling or swimming back into my training schedule. A multi-day race will come with time but the cross training was actually a conscious choice I made during the year. I do a significant amount of core strength work each week which helps to make my body more robust. Unless you’re a triathlete, the only real benefit of doing cycling or swimming (in my opinion) is if you’re looking to get the cardio benefits they both give, without the body impact running brings. With the volume of running I do, I already get all the cardio training I need and as such adding cycling and swimming would just provide unnecessary load. To keeps things simple I instead decided to focus my energies on my core work alongside my running, which seems to have worked really well for me and I will definitely continue this into 2017. For all the others – diet, sleep, stress levels – I made some changes but could do much much more and its likely these will all roll forward into my objectives for 2017. Work in progress so to speak! 2016 has definitely been a year of highs and lows when it comes to my training. I made sure that I introduced plenty of rest and recovery into my plan, both on a weekly and monthly basis. I also ensured that after each event I took a significant amount of time off and over the course of the following 4-6 weeks slowly brought my running volume back up by just running for fun. Once I was into a training block I worked on a 3-4 week cycle, ramping up the volume week on week, with an easier recovery week at the end. My training was its usual mixture of endurance and intensity, with the later coming from longer tempo efforts and hill work. A change in job during February gave me easy access to a kilometre long off-road uphill drag, which I would tackle once a week as a series of repeats, something which I think really helped me this year. My change in job also opened the opportunity for me to start commuter running. 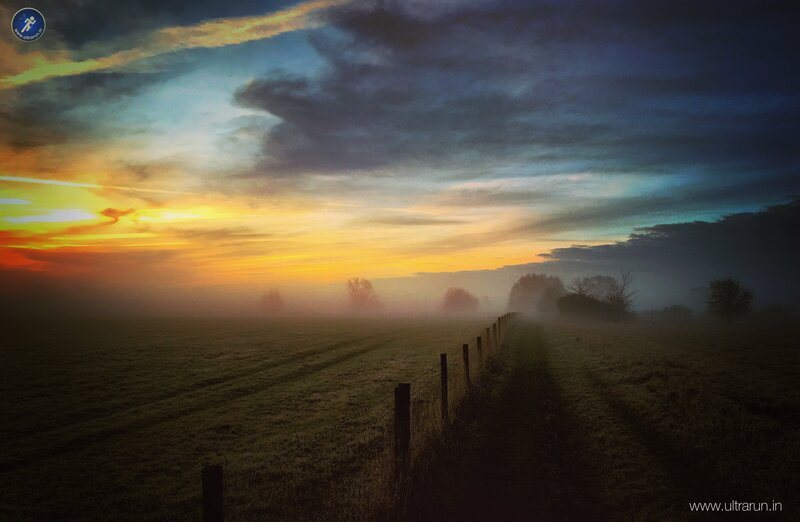 This allowed me to add one or more double run days per week into my schedule, each totalling up to twenty miles, with the majority of it off-road. As The Spine Challenger approached this also gave me ample opportunity to test out packs and get used to running carrying weights of up to 8kg. Only time will tell how much this has helped! This approach, combined with a lot of core and strength work, seemed to really work for me and at two points during the year the metrics showed I was the fittest I’d ever been. Unfortunately, as I’veq already mentioned, two rounds of sickness really impacted my training and also put races in jeopardy. In 2017 I am keen to take a further look at my diet and recovery to see if there is more I can do in these areas to protect my immune systems, especially as both periods of illness came off the back of my largest training blocks of the year. There were more positives than negatives training wise though and I feel I’ve really been able to take my experiences of previous years as an ultra runner and develop an approach that works for my body. It may not be the approach that others use but its allowed me to complete two of my toughest races yet and I will therefore look to continue with this approach with some minor tweaks during 2017. 2016 started with my best performance yet at The Peddars Way Ultra, where I finished 7th overall, taking over an hour off my previous best time. 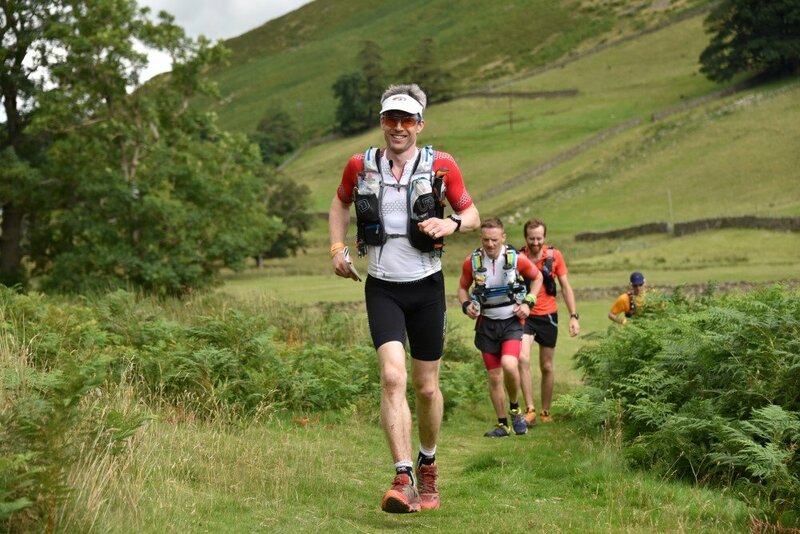 This was followed in the spring by my first attempt at The Fellsman, a brutal course but a great British classic and I will definitely be back for other attempts in years to come. An awesome block of training saw me heading into Ultimate Trails 110 (UT110), my warm up race for Lakeland 100, feeling really fit and confident. This was when the influenza struck and as I was unable to run for three weeks, it was impossible for me to run UT110. 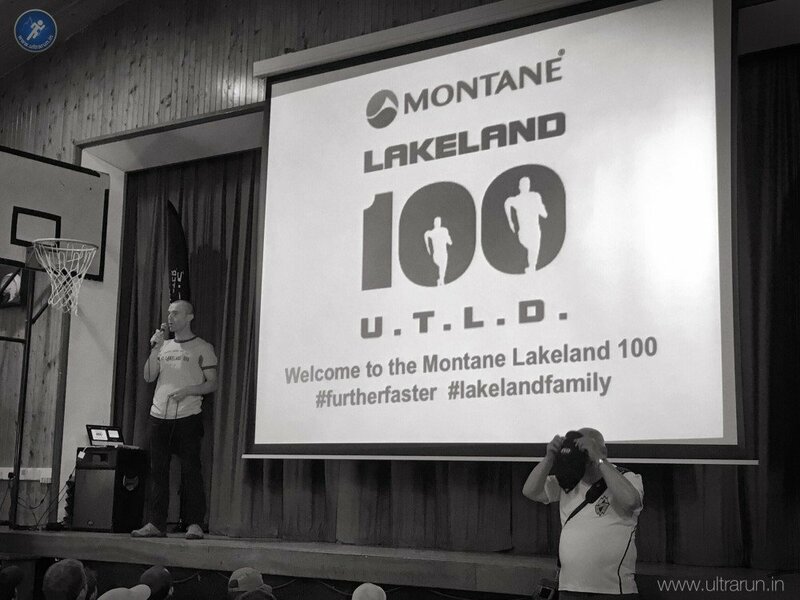 My focus immediately shifted to the 4 weeks I had remaining before Lakeland 100 and my frantic attempt to try and get fit enough to start. I decided to try something new and ran an inverse taper into the race. This seemed the best approach as it allowed me to ramp up my running after the illness and get some volume back into the legs ready for the race. In the end it worked perfectly and while I fell short of my original aim of a sub 30 hour finish at Lakeland, I did get around the course pretty much in one piece. Work commitments meant I had to cancel my place in The King Offa’s Dyke race, which was disappointing but the right decision. This inaugural race was a huge success and I really enjoyed watching friends competing from afar and am sure I will give this a go in the future. From here my focus shifted to my next race, The Spine Challenger in January 2017. After 4-6 weeks rest and easy running post Lakeland, as we entered the Autumn I started my next training block. As before this was going extremely well until mid November when I picked up a chest infection from our youngest son. Ten days rest and a couple of courses of antibiotics later and I was heading out of the door once again. With hindsight I think this break actually did me some good and I was quickly able to get the fitness levels back up to where they were before the illness and as Christmas arrived I was ready to start my taper. Away from running, there’s been numerous other achievements and first for me this year. Following on from the publication of my Cumbria Way photos in Ultra Magazine, I had my photos from the Fellsman also published, along with my first written article for the magazine about my experiences during The Peddars Way race and the mental demons I had endured. In addition to this it was a huge privilege to have Andy choose one of my Fellsman photos to be the cover image for issue 5 of Ultra Magazine. In the summer I was honoured to be asked to join the MyOutdoors.co.uk running team and have so far had a couple of articles published and am looking forward to many more in 2017. Finally after 2.5 years I decided it was time for this website to have a refresh. At the end of November the redesign was launched, which I’m really pleased with and hopefully makes more of my photography. My writing and photography is something I have really come to enjoy in the last few years. I feel it has become a key part of my running journey, and is something I will be looking to continue and even do more of in 2017. So there we have it. A year of highs and lows but a list of achievements I’m really proud of as I look forward to 2017. My next objective comes pretty quickly in the new year, when I tackle The Spine Challenger. 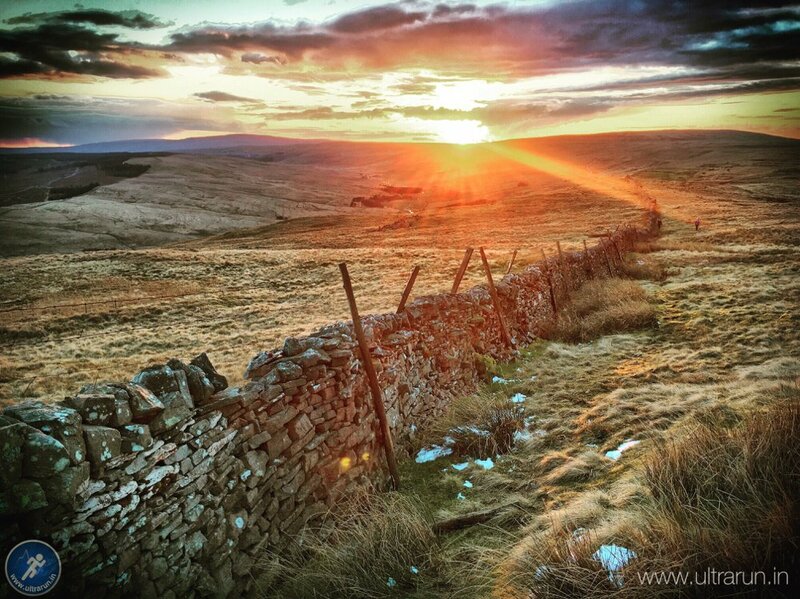 This may not be quite the undertaking of The Full Spine Race but it will still be a real challenge to race the 100 odd miles across the Pennines from Edale to Hawes, especially if winter finally decides to arrive here in the UK. After that my focus shifts back to a second attempt at Lakeland 100 in the summer and that elusive sub 30 hour time. There are no guarantees I can achieve this but having now run the course in full, I’m looking forward to giving it my best shot. I’ve also signed up for the autumn running of Escape from Meriden. 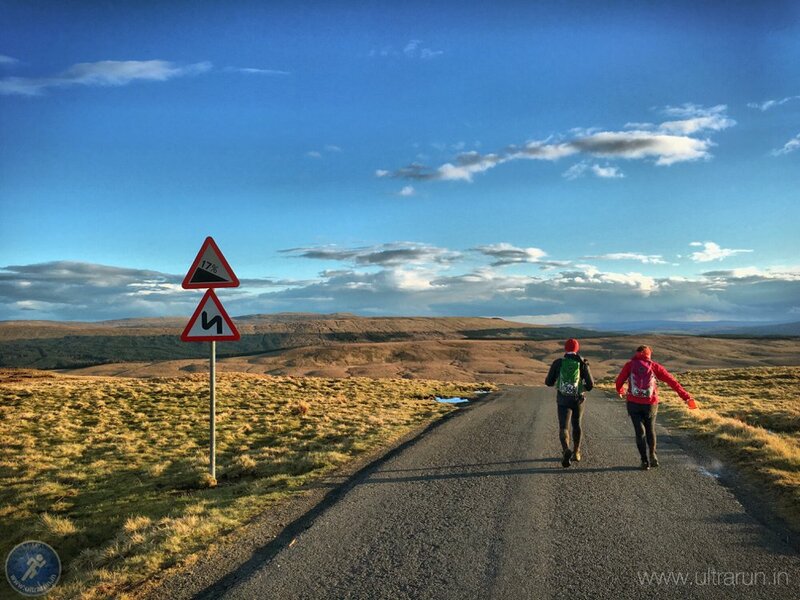 This was another new event from Beyond Marathon in 2016 and it really took my interest, so I quickly signed up for the 2017 edition when entries opened. So that’s my A races for 2017 sorted. I’ll probably look to drop a couple of other races in, the first one at some point in the late Spring to act as a warm-up race for Lakeland. I’m yet to decide on this and will wait and see how I recover from Spine Challenger before I commit to anything. So thanks for all the fun 2016, it was a blast. Roll on 2017! 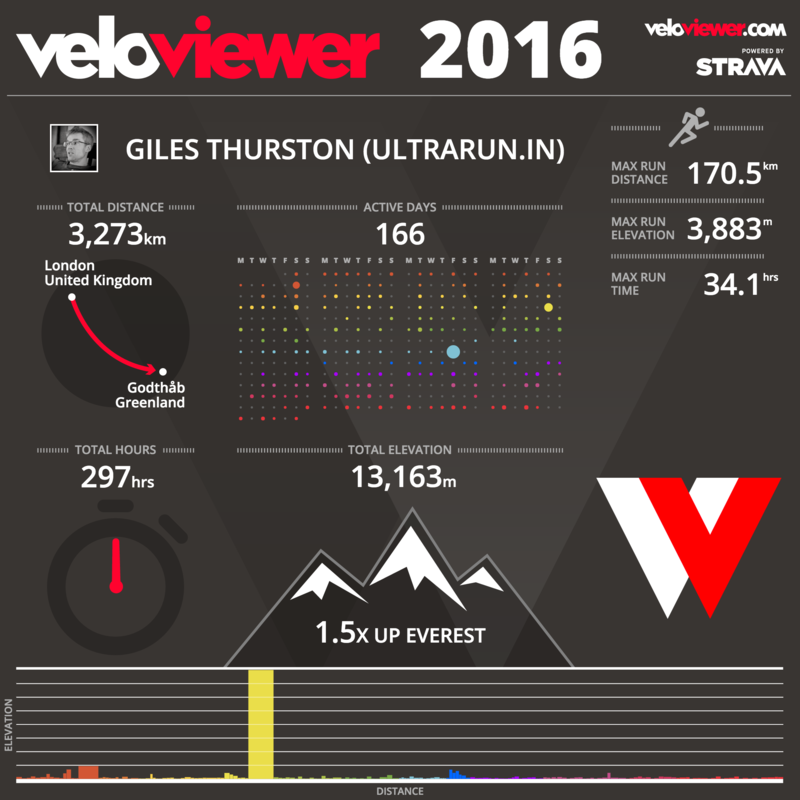 Even better, here are my stats (run only) as a cool infographic, courtesy of veloviewer.com.